Dreamforce is one week away and your calendar is filling up fast. WITday is an event you won’t want to miss. Hireforce could not be more proud to support the WIT global community. RSVP and connect with Hireforce members on LinkedIn to make the most out of this amazing opportunity. Grace Barker and Annie Roge saw noticeable growth in their Salesforce network after WITness Success earlier this Summer. 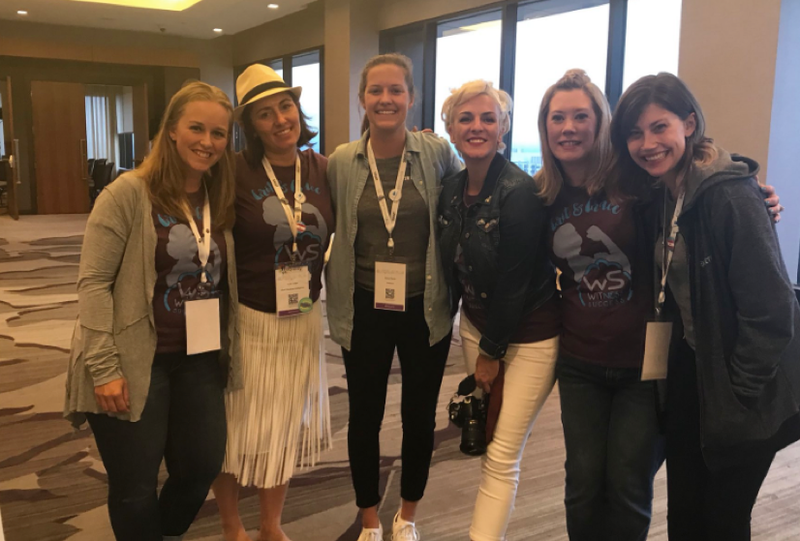 Join us to learn more about the WIT global community, our allies, and other members of the Salesforce Ohana.